New landmark Visitor Centre for Larne Borough Council, funded by the Special EU Programmes Body. 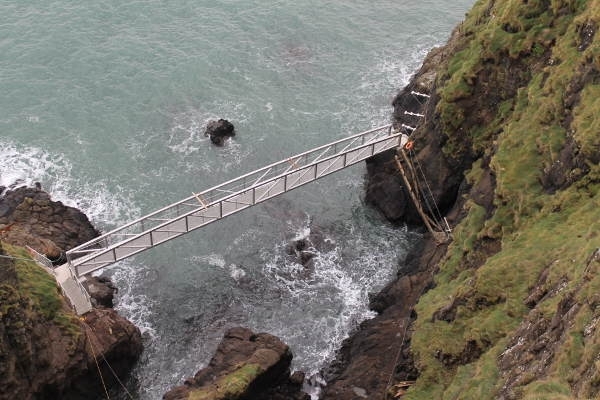 Facilities include accommodation and interpretive exhibition for visitors to this historic coastal path on the Antrim coast. 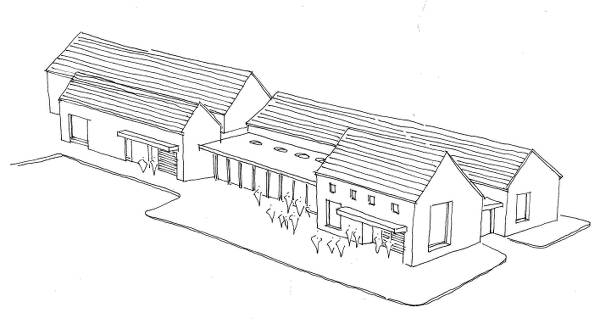 The new multi-purpose community building provides accommodation for both a local Community Centre and a Visitor Centre for ‘the Gobbins’ tourist attraction. The Community Centre includes a main hall, meeting room, tea room and stores. 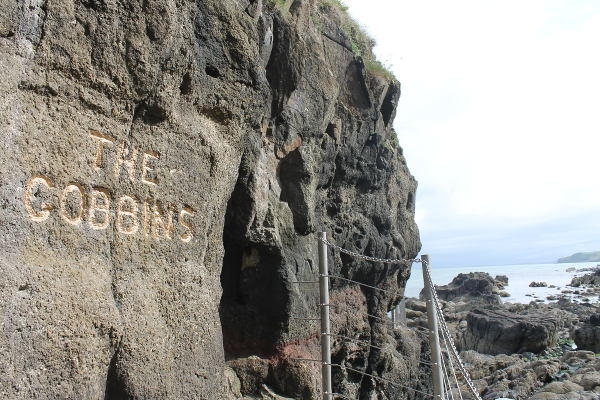 The Visitor Centre provides accommodation associated with the Gobbins Cliff path and will consist of a café, gift shop, safety briefing, exhibition/interpretive area and further staff accommodation.